At the end of July, the Secretary of State for R&D, on behalf of the Ministry of Economy, Industry, and Competitiveness, informed Actiu that it had won the 2017 National Design Award in the ‘Business’ category. 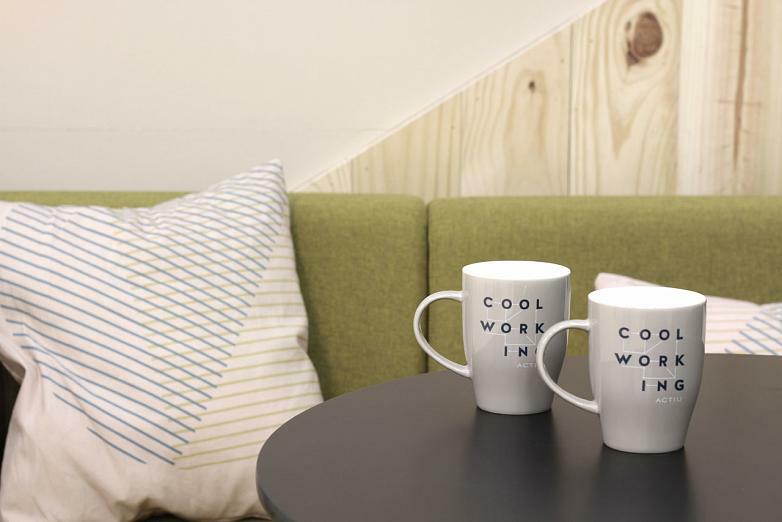 This recognition represents ‘a boost and huge reinforcement that fills us with excitement and energy to continue working to improve our way of doing things,’ explains Soledat Berbegal, director of Strategic Brand Communications. Within the framework of these sessions, and for the first time in its 30 years of history, a meeting will be held at which companies that, like Actiu, have won the National Design Award, address the role of design as a power for change and a driver of competitiveness and progress. This event, called ‘Design festival’ will be held on Thursday, the 21st of September, between 5.30 and 8.00 p.m. in Hall 2, stand 10 (Actiu Meeting Point). ‘Our aim is to convey our excitement, motivation, and inspiration to the public,’ says Berbegal. 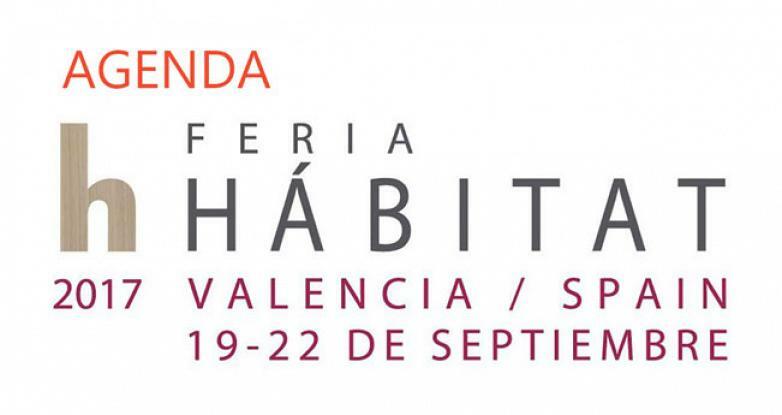 Feria Hábitat Valencia, which is returning to its original timing in September this year, is the ideal setting to bring together all of these companies that have demonstrated their leadership in the area of design and innovation over a few days during which the Red Española de Asociaciones de Diseño (READ) will also be holding its fifth gathering in Valencia. Actiu Meeting Point will also host other activities with the aim of being a focal point for sharing expertise. Under the title ‘Design, a transformative experience’, Actiu will present round tables and talks on design and its influence on the future of furniture, the brand, the client experience, and space management. 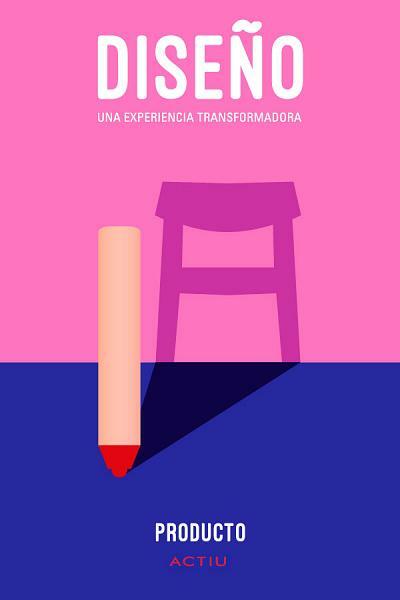 plataforma EXITo will take part in these events, among others, reflecting on furniture trends, whilst Miguel Angel Julià and Maria Callis, from Nuklee, will talk about their vision for new business models in retail. There will also be several conferences, such as that led by Muriel Altunaga, from the architecture consultancy CBRE; Karl Bertilsson on colour and trends; and Sergio Gordillo from Improven who will consider design as a tool for the client experience. Rodrigo Martínez, the Leading Brands of Spain Forum, and Gettingbetter will explain the importance of design as the identity and positioning of Brand Spain and there will be a round table between various designers who will talk about the future of furniture and technology in an informal conversation between Marcelo Alegre (Alegre Design), Cutu Mazuelos (Stone Design), Javier Cuñado (ITEM Design Work), David Ramons and Luis Bassols (Ramos&Bassols), and Luis Calabuig (Odosdesign).